What are homemade cheez its? They are crackers that look and taste like the Cheez-It brand, but without the processed cheese, gluten, preservatives and miscellaneous other non-pronounceable ingredients. Essentially, they are still the same cute little crackers but this variety is far more nutritious, enzyme active, made with whole foods and slightly cultured for a cheddar cheese-like flavor. Cheez-It's are the all-time favorite American boxed cracker that can be quite addictive once you start a' munching. However, the draw backs to these type of snack foods is that they just don't leave you feeling superhealthy, do they? Although the concept of blending a cheesy taste with a flour-baked crunch is quite innovative, now we have other options that give us the best of both worlds, taste as well as nutrition. We know that there are other brands of boxed organic Cheez-It's out there in "health food" land and although they are a step up from the original, most of us these days want to go WAY more UP from the foods we eat. Most packaged crackers inevitably contain preservatives, trans fats and/or refined vegetable oils, no matter how "organic" they are. 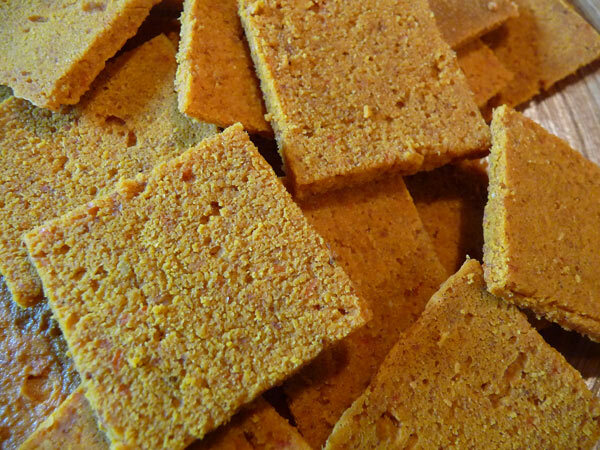 This homemade cheez its recipe really hits the spot when you get that cheesy cracker craving and this version far outweighs its distant relative from previous generations. When we come up with raw vegan recipes that can replace traditional foods, like bread, pizza, pad thai and burgers, we love to share them with the world. 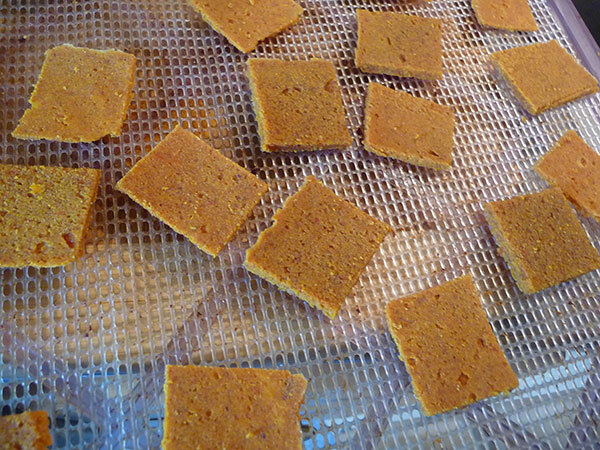 These cheez its are our evolved cracker recipe for the healthy homemade kitchen... whole, raw and vegan style. 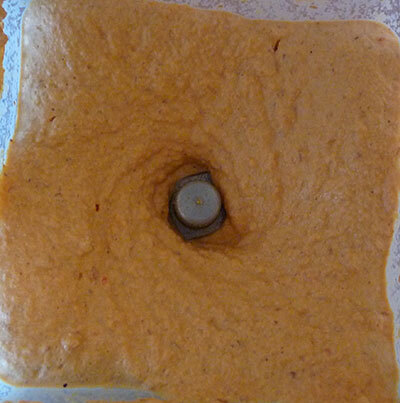 We always prefer using vegan cultured cheese recipes to dairy products these days. And in this recipe, we use a similar type of process to create a cheddar cheese-like flavor. 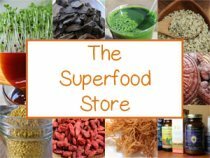 It involves allowing your soaked and blended nuts to ferment a bit with some high quality acidophilus or probiotic powder. This gives an incredibly cheesy taste but also increases the friendly flora content quite a bit. Crackers, by nature, are low in water content and can be harder to digest for some people. 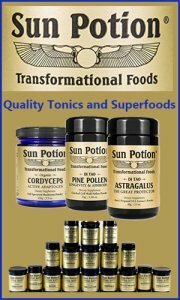 But when you ferment foods they become pre-digested and easier to break down into usable nutrients that can greater serve your energy needs. These crackers are dehydrated about 10-12 hours and will, of course, loose a little bit of life-force in the process. But compared to baking at high heat temperatures, we'd much prefer this "raw dehydrated" version that will definitely help to satisfy your cravings, should they arise. We usually dehydrate them at a med-heat temperature for about an hour, then turn it down to 110°F for the rest of the dehydration time. You can also visit our chips and cracker page below for more ideas on savory, dehydrated homemade alternatives to potato chips and boxed crackers, like squash chips or our kale chips recipe. This recipe is actually similar to the cheddar cheese sauce base we use for our mac-n-cheese recipe. There is also another variation of it that we will share more below for those of you interested in making your own cheddar cheese slices. Soak your nuts individually in two separate jars overnight. You only need to strain the almonds to remove the phytates. For the mac nuts, just put enough water to cover them and you won't need to strain. Blend all ingredients in a high speed blender. You most likely won't need to add any water because the juice from the bell pepper, lemon and soaked nuts are enough to blend it smooth. Place the blended cheese mix in a jar with a loose lid. Allow to sit on a counter at room temp for about 20 minutes. This will help to activate the culture. 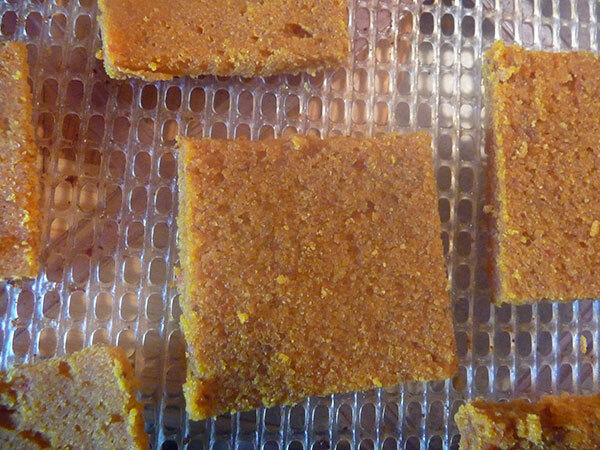 You basically want it as thick as possible, so you can scoop it onto the dehydrator sheet and spread it into one big square shape that you will later slice up into smaller cheez it squares. 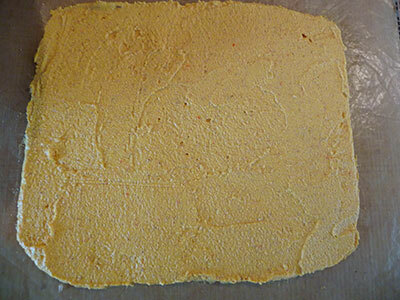 Place on a dehydrator teflex sheet (with screen underneath) and shape into a square about 1/8 inch thick. 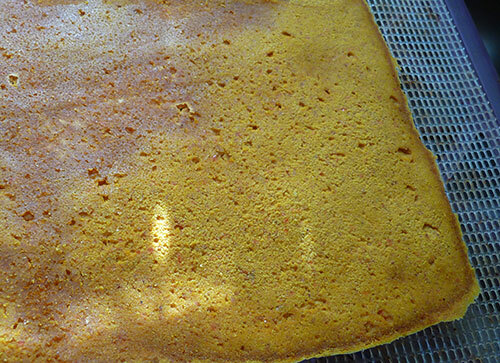 Dehydrate on med-heat setting for the first hour then turn down to 110°F for 3 hours and flip it over onto a mesh screen. At this point you can score them into little square shapes. 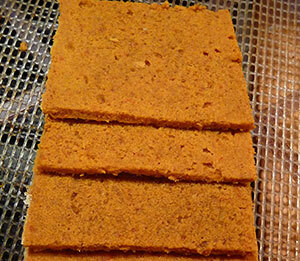 Dehydrate another 10-12 hours or until cracker-crunchy. These crackers for the most part will basically end up culturing while they are being dehydrated. You can store these little cheesy nib-lets in a glass jar or sealed container. They are delicious all by themselves or topped with seed cheese and sprouts. We also enjoy them with avocado or even tossed on top of a salad. 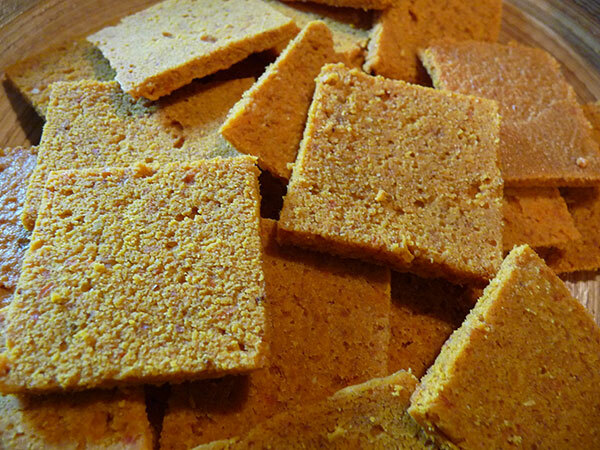 As an alternative to making crackers you can also make cheese slices out of this homemade cheez its recipe. This is achieved by reducing the dehydration time and cutting them into larger soft squares. These cheese slices can be later warmed in a dehydrator on nut burgers and are also nice to have around for cheese pizza using our pizza crust recipe. Recent U.S. regulations require some commercial organic nut and seed varieties (mostly almonds) to undergo steam pasteurization for "health and safety" reasons after a Salmonella outbreak occurring from the consumption of commercial non-organic almonds. There are some loop holes within these laws, however, "raw" nuts and seeds are still available by some online companies as well as by organic small scale high quality growers. 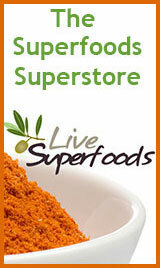 For more information see our section on Are Nuts and Seeds Still Considered a Raw Food?